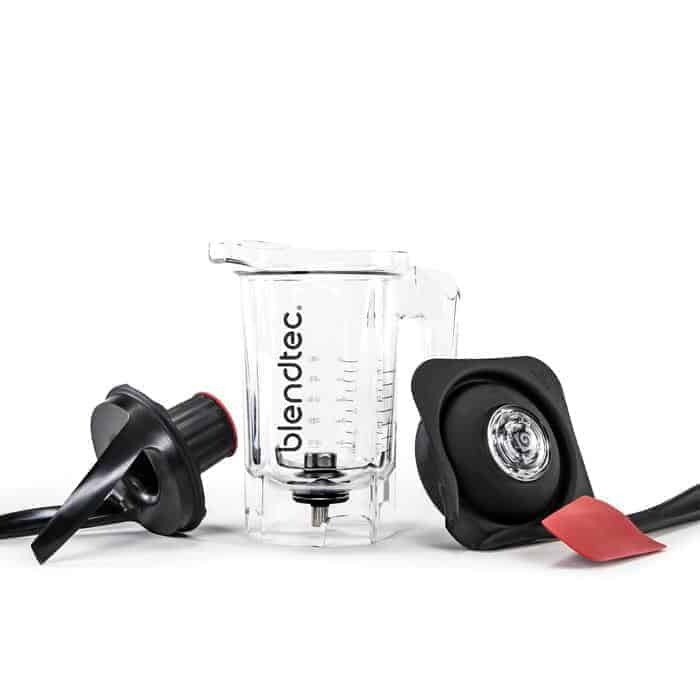 Blendtec is running a fantastic Mothers Day Sale in 2018. 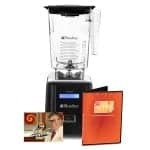 It’s a bundle package deal which is great for anyone starting with a professional grade blender. It launched last week at $299.95. But today, May 3, they lowered the special to $259.95! Sale ends May 13, 2018. Hurry before it sells out! 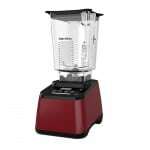 It is based on the Blendtec Total Blender Certified Refurbished blender. 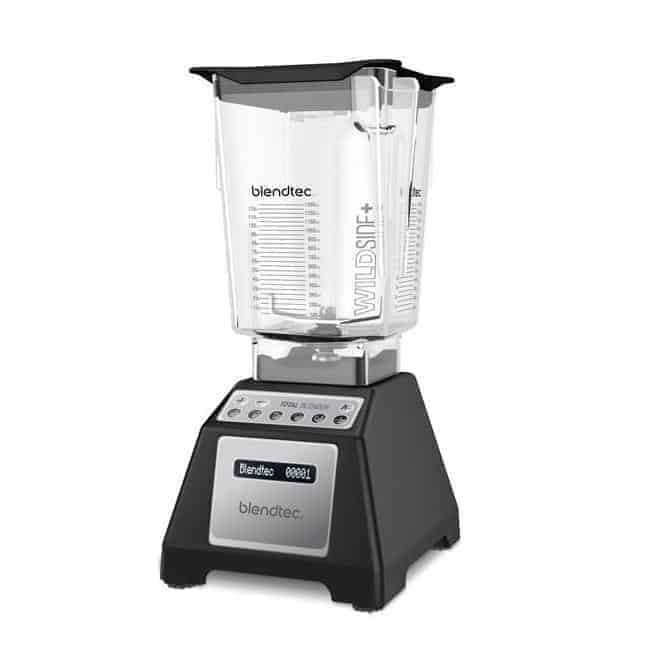 When used to its full potential, your Blendtec can save you time and money. Tap into your inner chef and make recipes you’ve never tried before. You’ll learn how to replace the hassle of using multiple kitchen appliances and give you more control over the ingredients you’re consuming. A powder that can be used to infuse whole goodness into any recipe. 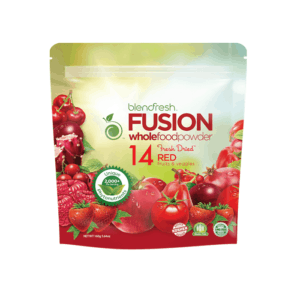 Blendfresh Red Fusion is naturally low in calories and provides a perfect fusion of 14 different red fruits & veggies. Each tablespoon of Red Fusion superfood powder provides 2,000 phytonutrients. Gluten Free. Vegan. Non-GMO. Shake, Stir and Blend™ your way to optimal health with Blendfresh!